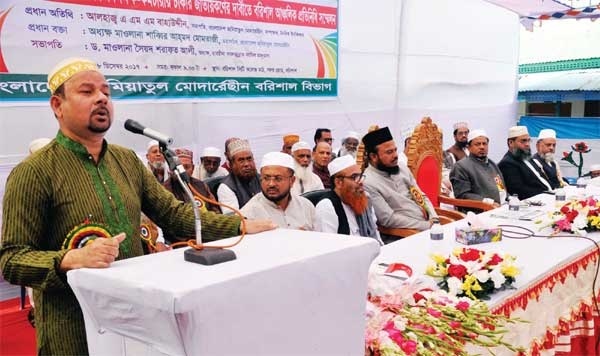 Bangladesh Jamiatul Mudarreseen is a single and largest Organization of madrasah Teachers and Employees. It’s a common platform for them & it’s representative of Seventeen thousand madrasah & more than Three Lac teachers & employees. we always pray for it and those person whom are related with this organization.